So, you walk in a supermarket and get to the regular grocery shopping. The bill amount astounds you, but you pay for it anyway. At the back of the mind you are cursing inflation and rising cost of items or just blown away by the fact that you spent a big amount that you had not intended to really spend. 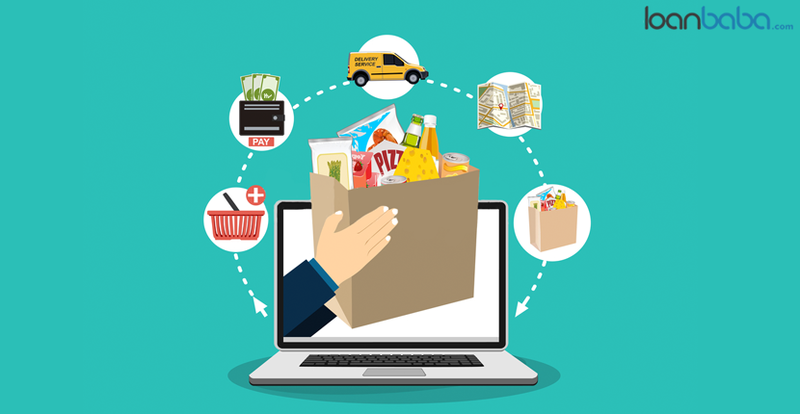 What I am going to tell you today is from my personal experience of shopping for years from grocery stores and supermarkets, and it is first-hand guide on how to save the maximum the next time you go shopping for grocery items. Many times we just walk in the store and start purchasing items without even having an idea of the goods that we require. Due to random shopping, you may buy few things you do not need at the moment. 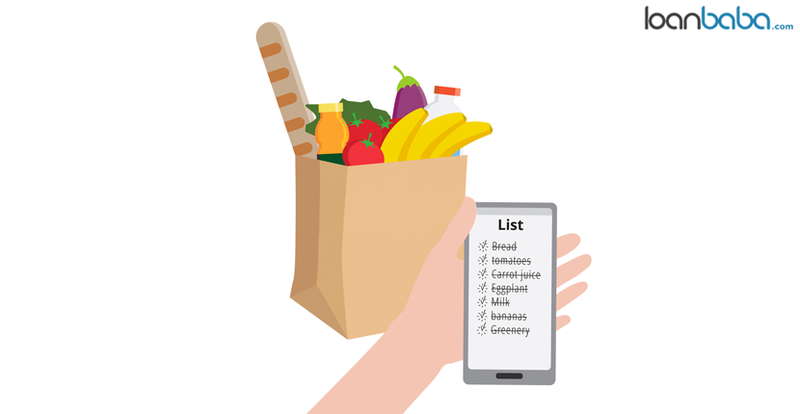 This is why, you should always prepare a list of the grocery items you need and follow the same while purchasing. Random shopping may mean you run a risk of overspending. 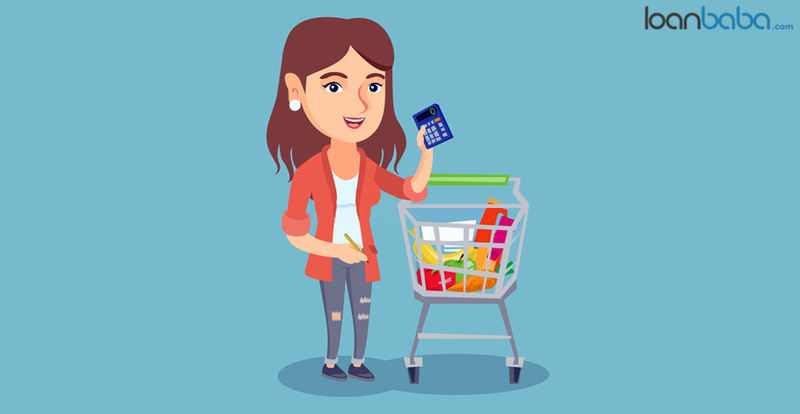 Budgeting expenses is important even when it comes to grocery items. You cannot just go on spending without paying any heed to your financial condition. Limit your grocery supplies shopping budget, depending on how often you buy from the store. If you buy weekly, then prepare weekly budget for grocery goods purchase, and if it is monthly, then draw a budget accordingly. 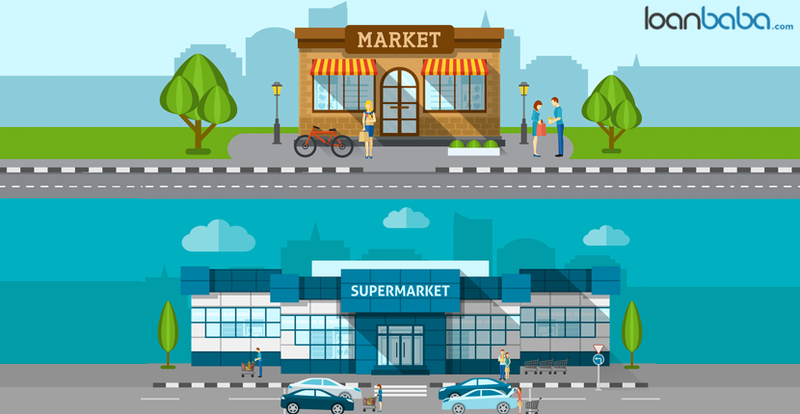 There could be many local stores or supermarkets in your locality. 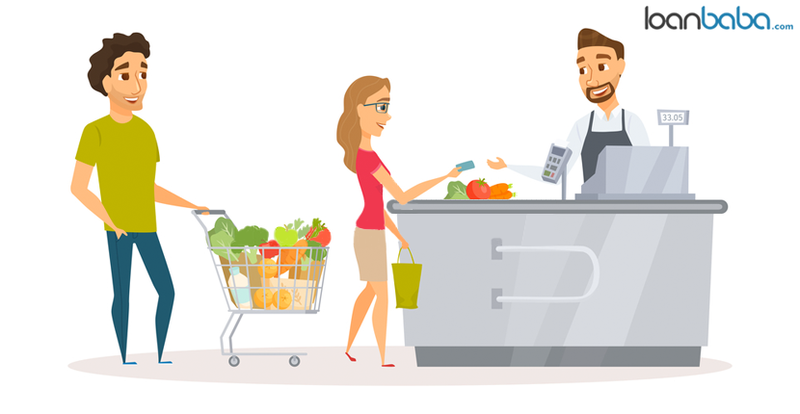 Just like how you may compare various clothing stores before picking one to shop for dresses, it is equally important to compare the grocery stores around, so that you can pick the one that is most affordable for your purchases. Some supermarkets may have goods of local brands, while some stores may only store high-cost branded products. Some stores offer higher discounts while others offer lower discounts. Some stores may not provide you products of the company you naturally prefer. Make your choice in supermarket after reviewing all these pointers. Do not just rush off to items’ shelves and start filling the shopping cart with things you take a fancy on. Firstly, observe all the items in the store and the variants of the items and brands offered. Compare all the supplies available. Watch out for new goods and their prices. Sometimes one branded good’s price could be lesser than that of another competent brand. If you are not that brand conscious, then you can easily select a cheaper brand, whose quality would be almost the same as that of a preferred brand. If your preferred grocery store or supermarket offers membership card, then do get one for yourself. Most of the shops will provide you a membership card for free or charge an amount annually for the same. In turn, you earn reward points, just like that on credit cards for shopping, which can be later used to purchase items from the same store. 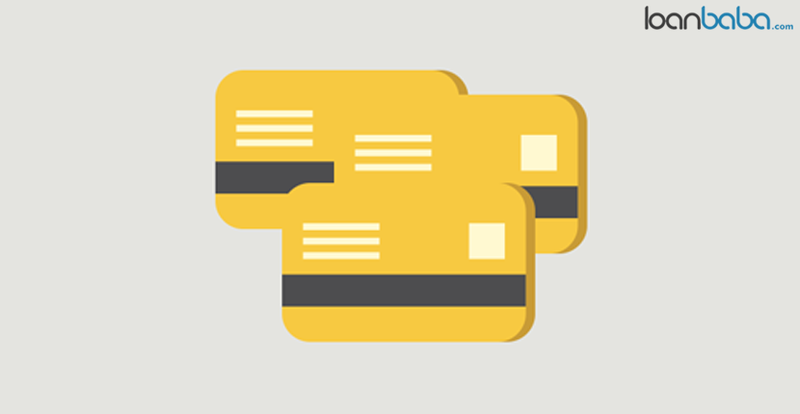 So whenever you are short of money or want to reimburse loyalty points, you can do so with the supermarket membership card. Yes, such offers are at plenty in supermarkets and grocery stores. Sometimes to clear the stock the grocery store can launch attractive offers, such as buy one get one free, buy two get the third item free or likewise. You just have to be observant to notice these offer-goods. Choosing such offer-goods could be beneficial for you if you are purchasing large amount of supplies for a month or weeks together. 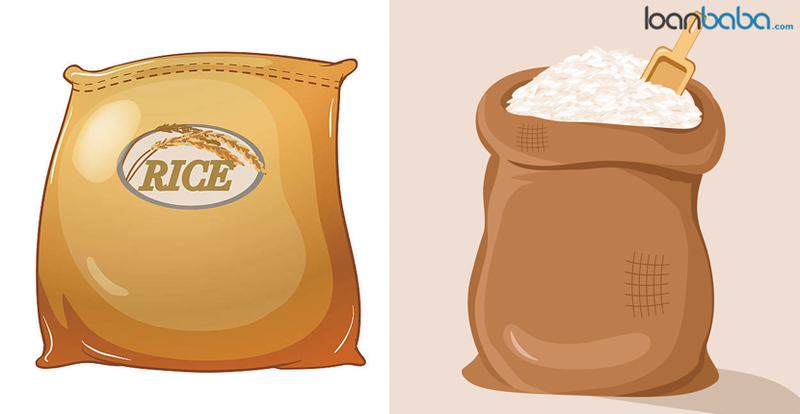 If you have not noticed it yet, loosely stored items such as pulses, grains etc cost lower than packed items. Since supermarkets that are well-maintained take precautions about the items stored, there are no risks associated with choosing loosely stored items. Go for it and save the most. Of course some of the goods cost lower when you buy in bulk, but not necessarily. 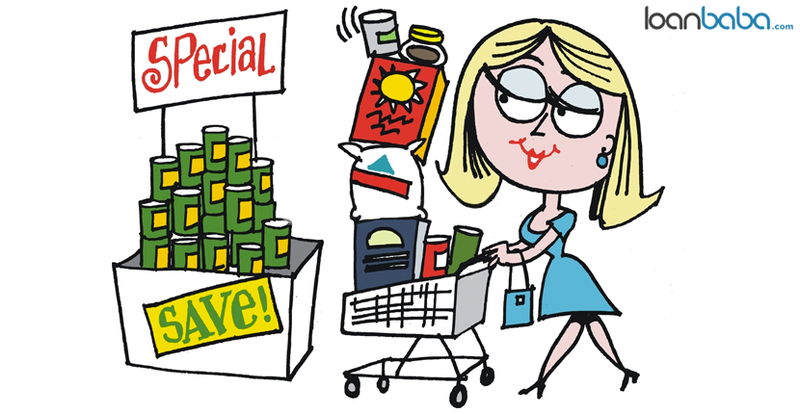 There is no harm to ask the supermarket personnel if there is any discount on bulk purchases. If there is any substantial discount on a mentioned good or bulk purchase, then you can certainly benefit from it by saving big on the purchase. 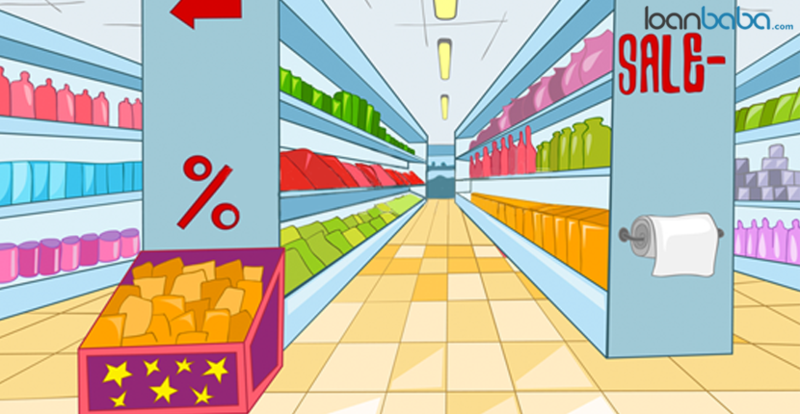 During festive season, supermarkets and grocery stores provide decent discounts on most of the items. You can take advantage of the festive seasons and purchase the required grocery items at pocket-friendly prices. This is a good time to shop for good that generally are expensive. You can easily buy supplies for a month or two during the offer period. There are several grocery stores with their presence online. They offer the items at lower cost than offline stores. These may even have greater benefits and discounts and associated schemes, which help in reducing the purchase cost of grocery items. Do not have a grocery store near your house? Do not worry most of the well-established supermarkets or store will offer you doorstep delivery. 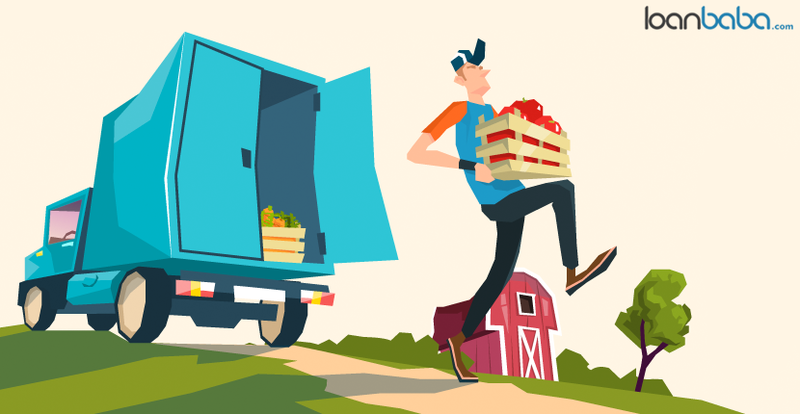 Home delivery service is even provided by brick and mortar grocery shops, and not just online grocery stores. This way you can save fuel cost to travel to the grocery store. 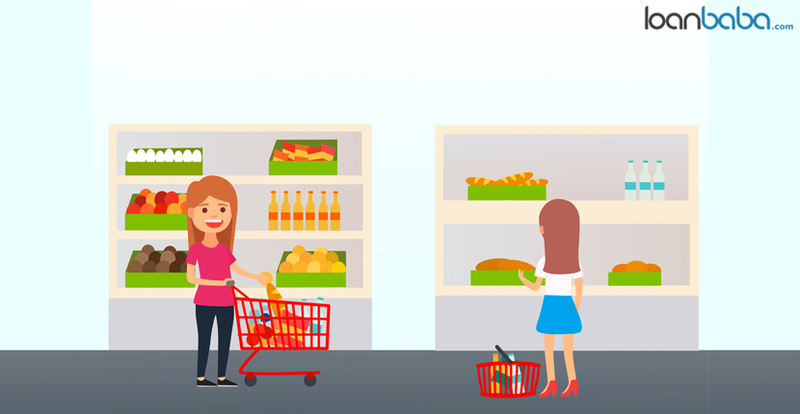 Keep the above-mentioned tips in mind when you go to shop for grocery items and save maximum money on the purchases. 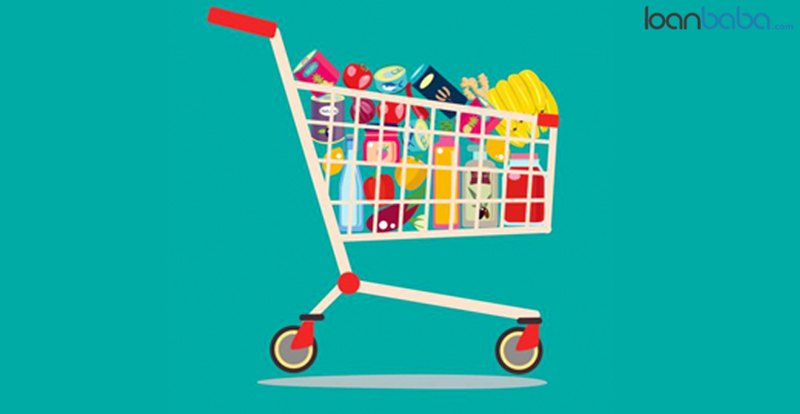 Do you almost always expend more than your expectation on purchasing grocery items? Here is how you can save the maximum next time you shop for grocery items.